Are you a homeowner? Are you interested in having a new metal roof installed on top of your home? Do you hesitate to do this because you fear your home might wind up looking like a barn or maybe even too modern for the neighborhood you live in? If you find yourself saying yes to these questions, then you should think about having a roof of architectural metal shingles installed, since they can offer the very same supreme performance as other premier systems. 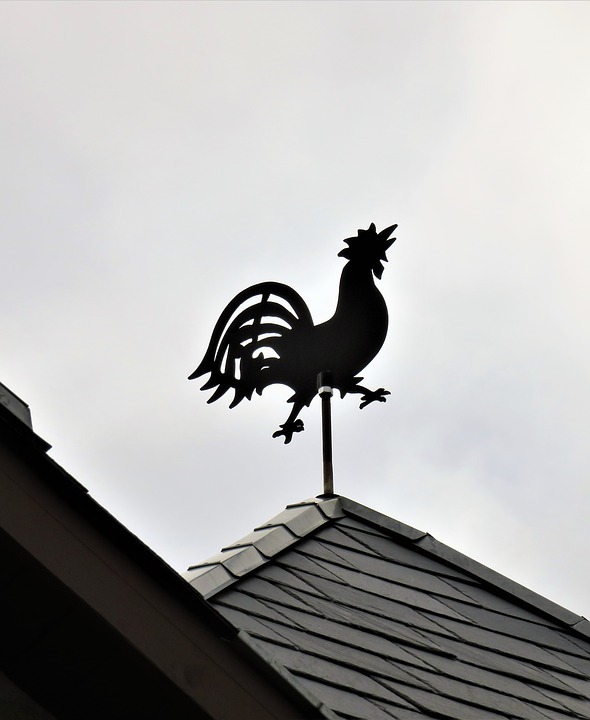 Metal shingle roofs give their owners the distinct look that traditional roof systems might have, including tiles, slate, cedar shingles, composition shingles, and much more. On top of this, most metal shingle roofs cost less than a similar standing seam roof, while still giving their owners the same levels of longevity, durability, and protection. If your home is a brick house or even in the classic colonial style, then it’s worth looking into a metal shingles roof, because you can get all the advantages of a metal roof while preserving your traditional and authentic look. Following standing seam metal roofing, the interlocking metal shingle kind of roof is the second highest in popularity in the category of residential metal roofing. Numerous manufacturers provide a tremendous variety of differing style of metal shingles. The most frequently used materials in metal shingle manufacturing are aluminum and G90 galvanized steel, although you can even find a few zinc and copper kinds of shingles. Manufacturers make metal shingles by using a stamping press, which metal coil is fed through before the die uses two or three steps to stamp the actual shingle. In the first step, the specific profile of the shingle gets stamped out, along with the lock flanges. In the following steps, the locks get made before the shingle comes out from the stamping press before being packaged into boxes. You might be interested to know that the majority of metal shingles come already painted, usually with Kynar 500 or an equivalent-caliber paint. There are typically seven different layers of primer and paint baked right onto the metal coil. Two primary distinguishing characteristics of most metal shingles are their low profiles and four-way interlocking designs. The low profile means that metal shingles are easy for walking on when being installed without damaging them. Also, the simplified roof flashing system makes them much easier to install, so they cost less than standing seam roofs. Natural slate impression and cedar shingle are two of the more popular styles of modern metal shingles. Metal shingles like these can resemble other kinds of premier roofing materials quite closely. However, in the case of cedar shingles, the installation cost is about the same, or a lot less in terms of slate impressions metal shingles. Metal shingles are also going to usually last far longer than cedar shingles do. 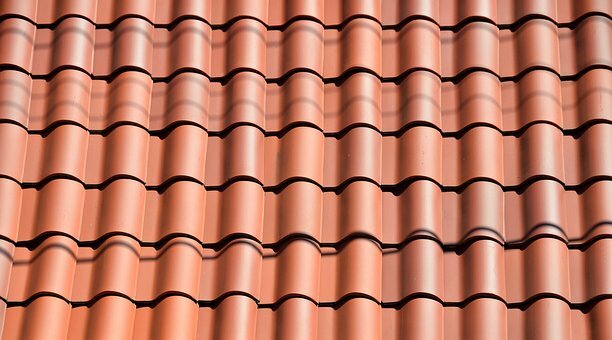 The simple flat tile impression is another very popular kind of metal shingles, and it’s basically just a smooth-surfaced metal shingle that has stiffening ribs along the middle, which creates the look of different tiles. These same stiffening ribs get used in every other kind of metal shingle. Standing seam roofs are among the most maintenance-free and durable kinds of metal roofs and may last more than 30 years. It is easy to install standing seam roofing, and in many cases it can be put on top of existing roofing materials, and offers extra energy reduction benefits. Standing Seam roof panels may be designed using different radius roof profiles which makes them perfect for structures that have several roof levels. This kind of metal roofing is comprised of vertical panels that have two seams on each panel and stand up vertically. 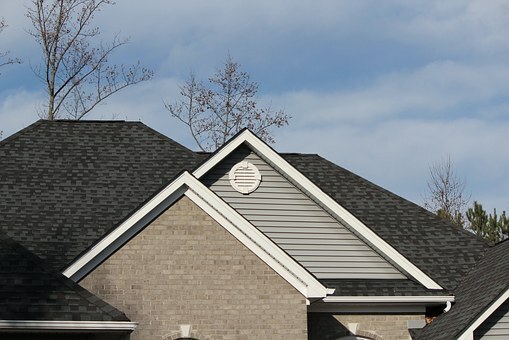 After they have been installed, there are dramatic shadow lines that run continuously from the eave to the ridge, which accents the plane and pitch of all roof angles. A standing seam metal roof is installed or formed through crimping each of the adjacent seams together to seal into a single joint. Roof drain is one of the major purposes or advantages. After the appropriate underlayment is placed, standing seam panels need to be sequentially installed. The underlayment is critical, so make sure to select the right one. What I recommend is that you use a water and ice-shielded and self-adhering product. Usually standing seam panels are around 18-24 inches wide when they are finished running parallel to the roof’s slope. Fasteners or clips are used to attach the panels to the underlayment which allows the metal to contract or expand with changes in temperature. Use a crimping tool to crimp both seams together and continue to repeat the crimping action until all of the panels have been seamed. Standing seam metal roofing may be the best option for your roof over the current roofing material. They last a very long time and may even last 2 times the lifespan of roofing shingles. Standing seam roofs and metal roofs are made out of copper, aluminum, and steel, so there are several different options to choose from. Very little or no maintenance is required by metal roofs over time and when installed correctly are even able to withstand up to 140 mile per hour winds. Fire resistant properties are offered as well and they won’t collapse due to heavy snow loads or water. However, you need to make sure that the right gauge is used in order to prevent hail damage. 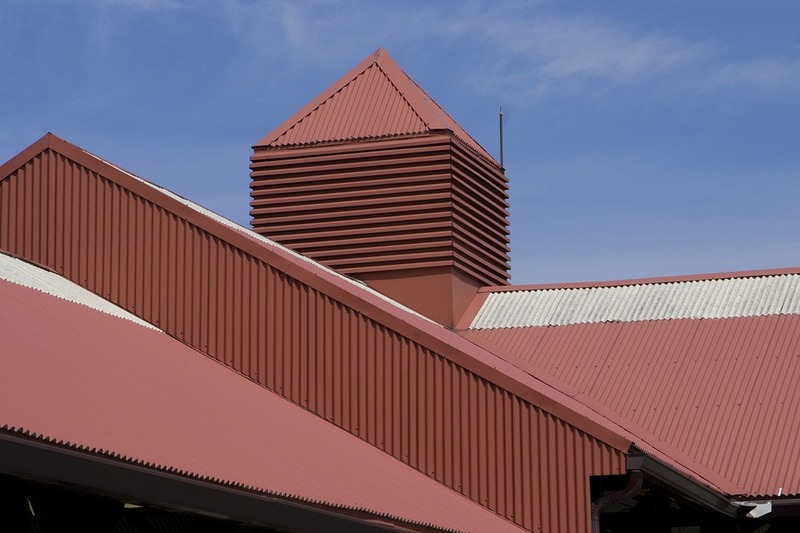 Metal roofs are made in all finishes and colors, to meet your architectural needs. 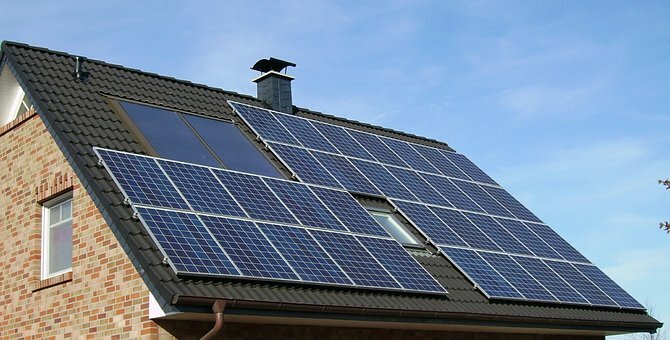 The sun’s ray’s are reflected by the metal, and in turn that reduces heat transfer into your home. Standing seam metal roofs, in many cases, may reduce your cooling costs by as much as 30%. 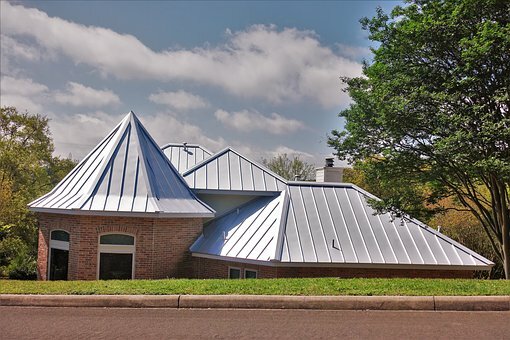 A standing seam metal roof is a great option that you can use in your project, but you do need to be aware that there can be some disadvantages also. Shingles may be a less expensive solution, although these days high oil prices are causing shingles to bit a bit pricey, and bringing them nearer to the prices of standing seams. If your roof is too steep then it may not be the best roofing solution to use. It can be very dangerous to walk on a metal roof and extreme safety measures must be taken. Metal roofs are very hard to install on a roof that has a lot of skylights, chimneys, vents, or equipment. An onsite inspection will be required to determine the feasibility of installation, standing seam cost, and other relevant information. A complex installation normally will cost an extra 10 percent in labor and material costs. When getting a metal roof quote make sure it includes fasteners and stack covers, vents and soffit, counter flashing, underlayment and delivery. For instance, 29 gauge 12″ standing seam will cost approximately $2.45 per linear foot and 29 gauge 16″ panel will cost almost $2.75 per linear food. These costs are approximate, however, and may or may not represent actual costs for standing seam panels.